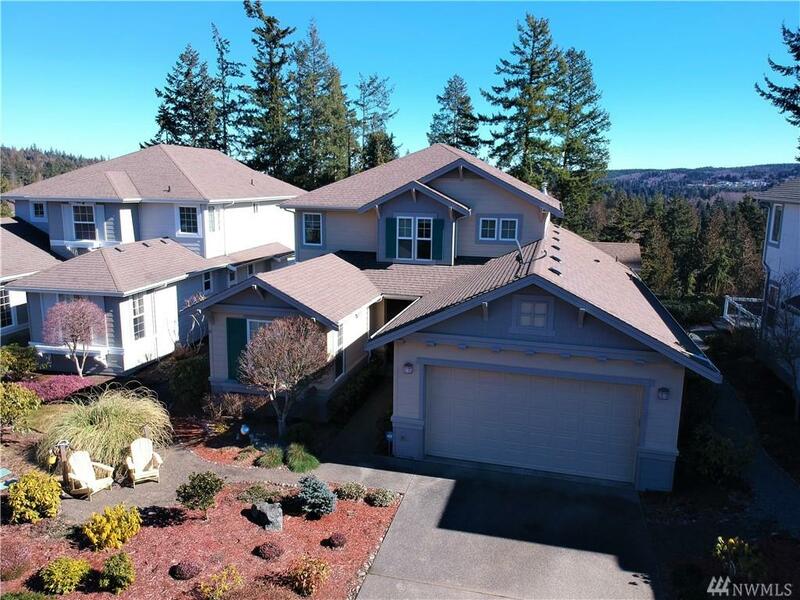 Beautiful view (understatement) is just a bonus with this lovely home! 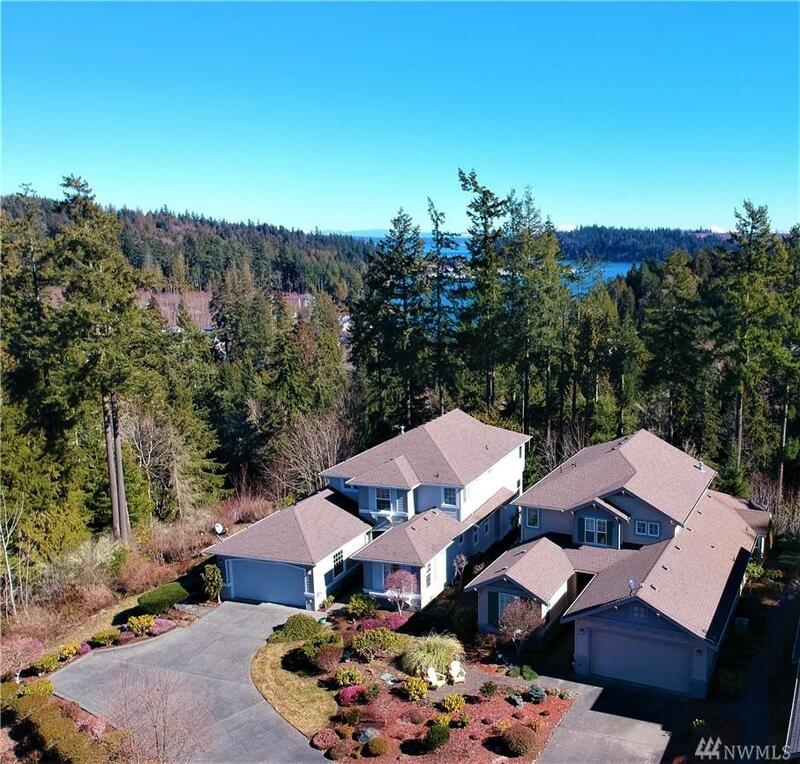 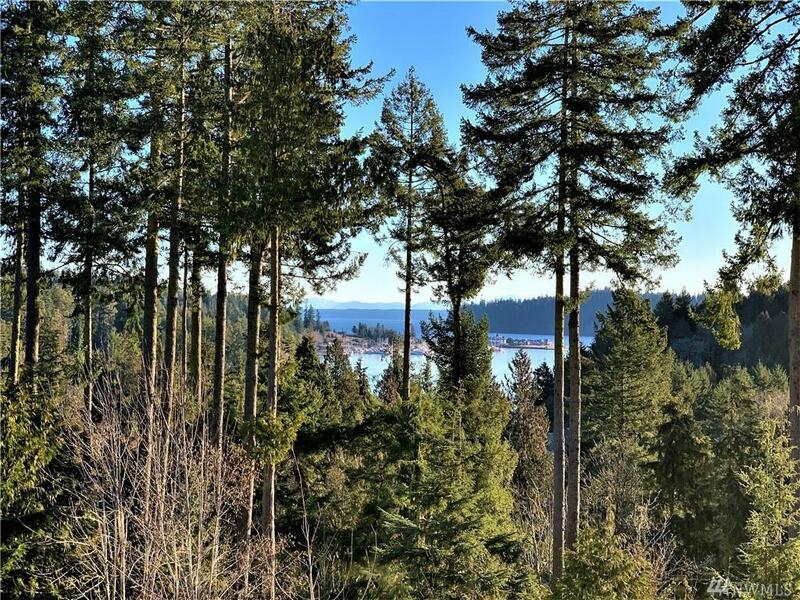 Featuring Port Ludlow's favorite floor-plan this home boasts an island propane cooking station, three sided propane fireplace, vaulted ceiling, and a wonderful entertaining deck with a breathtaking view of the bay and beyond. 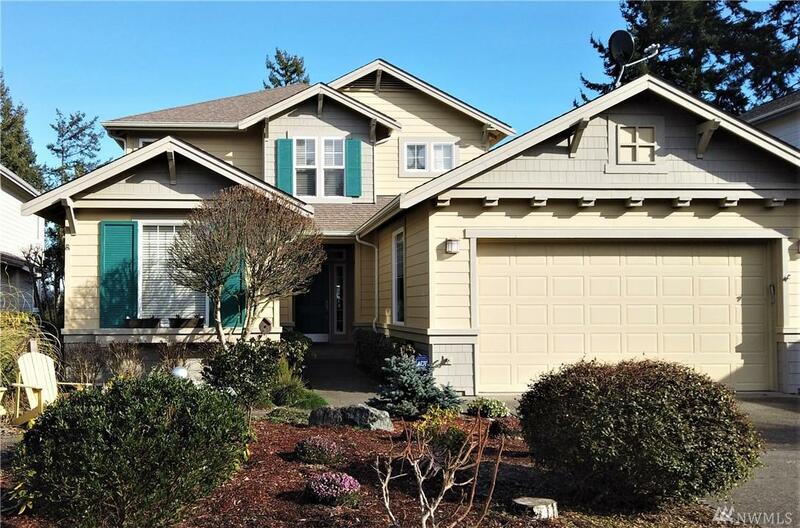 Main-floor living is augmented by the additional living or guest space on the upper level which features a loft-style media or library room, bathroom and bedroom with ample storage as well!